Like those who know me, I'm not a foodie. I don't go here and there, line up for hours for a plate of good food, that is just not me. However I do follow friends and some of them brought me to places, ate food that I didn't know was this delicious, like this Heun Kee Chicken Claypot Rice at Pudu area. We went there right after a photoshoot, all hungry until can eat a cow by our own. Luckily the queue is still okay, we waited for 10 mins to be seated in the restaurant. It was crowded, which made me wonder is this chicken claypot THAT delicious. No matter what, I'm gonna repeat this again: I'm not a Chinese food person ( I don't know why don't ask me too I just don't prefer Chinese food at all) and chicken claypot rice is one of the last least favourite Chinese food that I would order. But this, I tell you, I'm gonna come back for this chicken claypot rice again, all thanks to my photographer - Taffy for bringing me and Julie here! 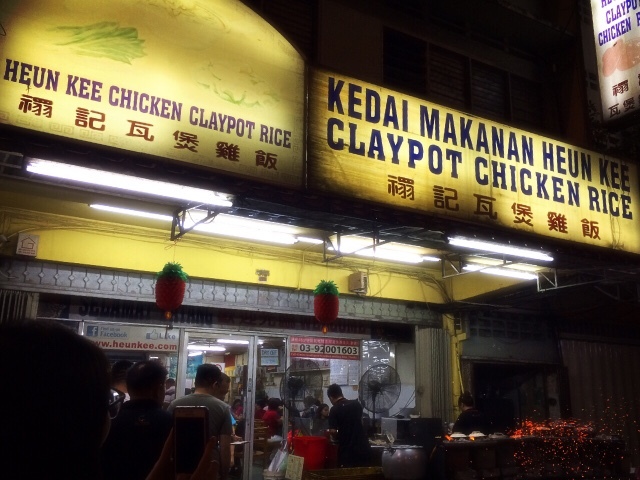 Charcoal chicken claypot rice which is hardly to find around KL. There's one located near Jalan Genting Klang too but the burnt smell is just too overwhelming it is not delicious at all. 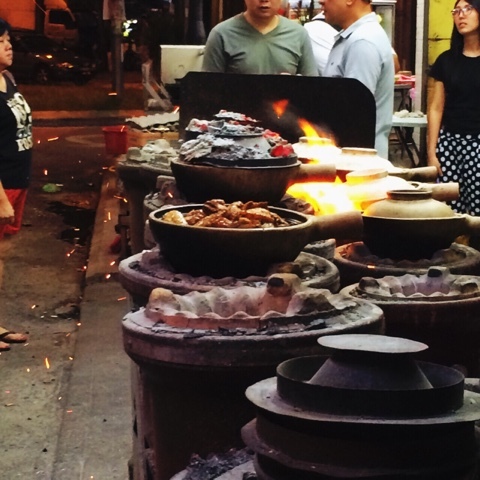 Heun Kee monitor their claypot rice perfectly and balance the heat of charcoal both from upper and under the claypot. The rice and chicken are cooked simultaneously and doesn't burnt out the rice too much. 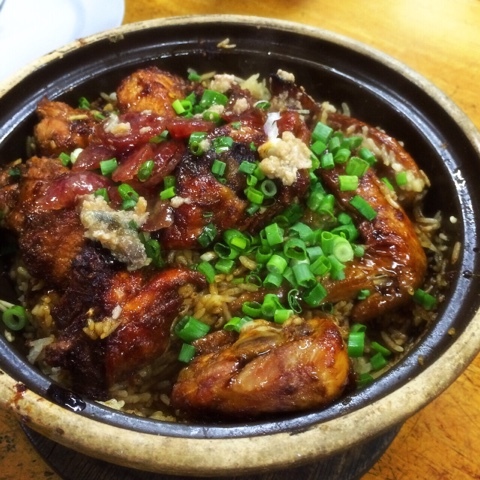 Look at this glorious chicken claypot rice. 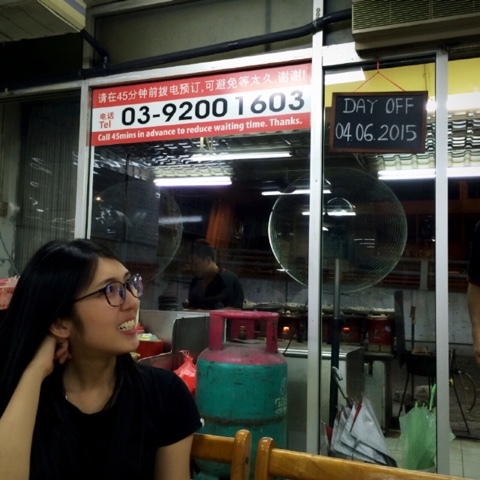 One of the hidden gem of KL food I would say. We waited almost 45mins for our food to arrive due to the mixed up order, but oh well, I guess that doesn't happen often I think. Do phone up and make reservation before heading to this restaurant to minimise your waiting time. They got Facebook page as well! Do check'em out . Last but not least, it is a pot of chicken rice worth going back for! 59, Jalan Yew, 55100, Kuala Lumpur.